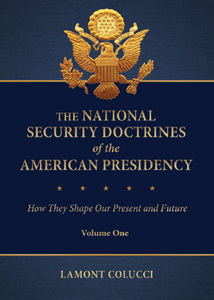 This two-volume set provides a chronological view of the foreign policy/national security doctrines of key American presidents from Washington to Obama, framed by commentary on the historical context for each, discussions of major themes, and examinations of the lasting impact of these policies. 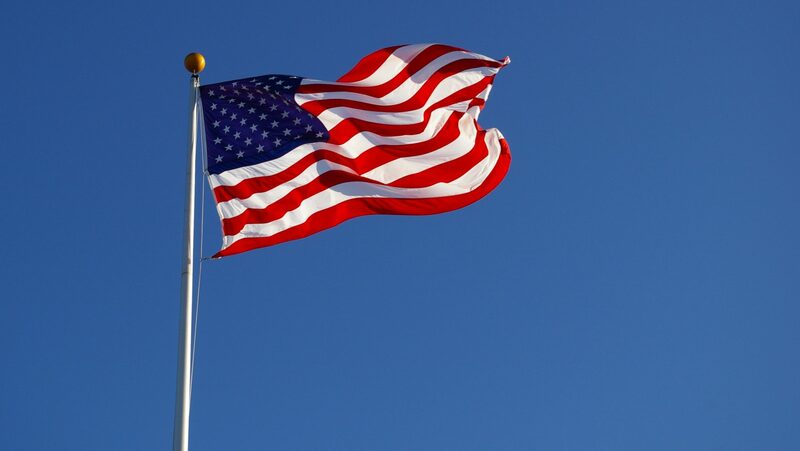 From the often-forgotten Washington Doctrine, to the Truman Doctrine that continues to influence our modern national security, to the Obama Doctrine that is still solidifying, American foreign and national security policy is shaped by the historical development of national security doctrines. In the post 9/11 world, with its continuing unrest and instability in the Middle East, these issues are of paramount importance. 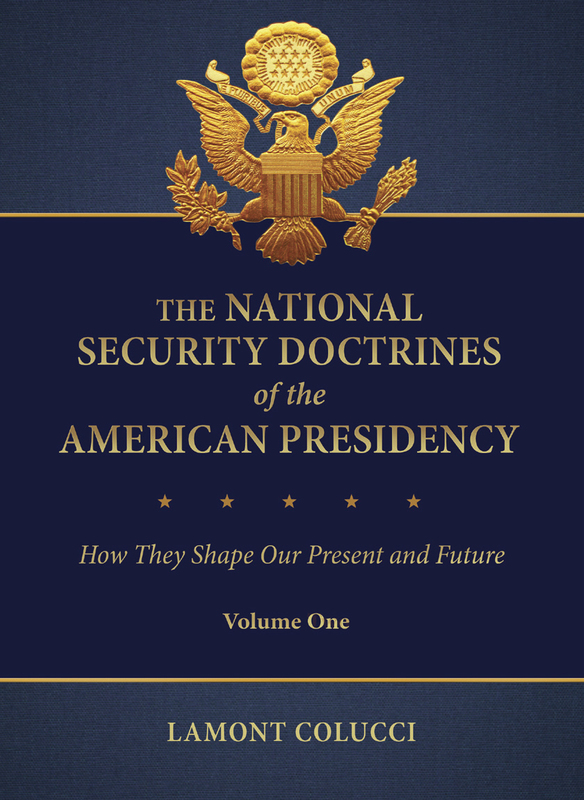 The National Security Doctrines of the American Presidency: How They Shape our Present and Future provides an examination of the foreign policy and national security doctrines of key American presidents from Washington to Obama, covering everything from our missionary zeal and our pursuit of open navigation of the seas, to our involvement in the ongoing political and military conflicts in the Middle East. It addresses the multiple sources behind the doctrines: real, rhetorical, and ideological. Arranged chronologically, each chapter offers commentary on the historical evolution of these doctrines, identifies the major themes, and highlights unique revelations. have constrained, restrained, and guided every American president regardless of party, providing comprehensive information that cannot be found in any other single source. Further, the work presents the reader with examples and explanations of precisely how these doctrines from long ago as well as those from recent history directly affect our present and future. Dr. Colucci’s book is available with all major retailers and also on Amazon. Click here to get your copy now!